There are numerous training and certification bodies out there, but which one would you choose? Cheap one? Most popular one? Genuine one? What if you get all this one place? 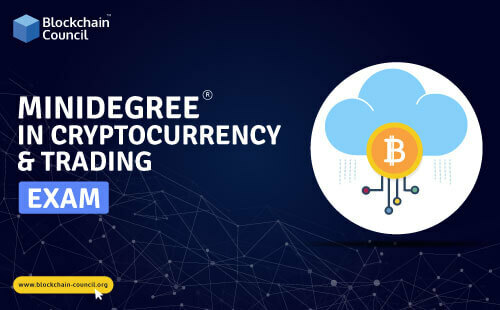 Check out Blockchain Council that had already begun making Best Blockchain Developer Certification and certifying professionals when other trainers were merely researching and compiling content online. Previous PostPrevious Can Blockchain Increase Accessibility to Stem Cell Therapy?